Has ‘Last Tango in Halifax’ been cancelled? 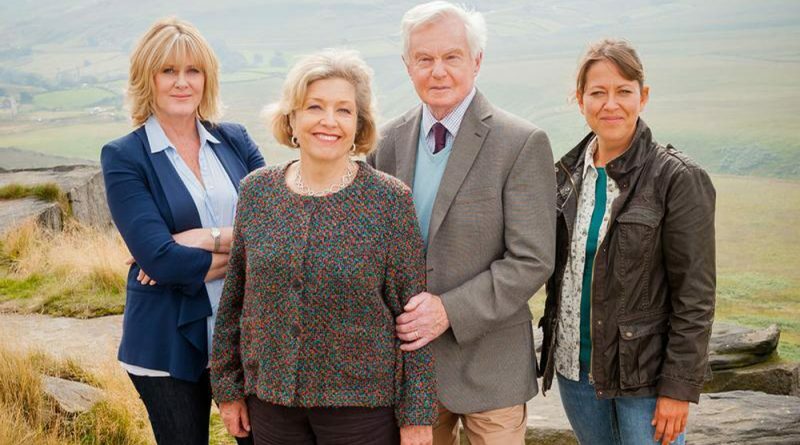 Earlier this month Derek Jacobi announced that Last Tango in Halifax would not be returning for more episodes. The BBC’s hit comedy-drama series launched on BBC One in November 2012 and ran for three seasons. It returned for a two-part Christmas special in December 2016. Creator Sally Wainwright’s new period drama series, Gentleman Jack, will air on BBC One next year and a third season of Happy Valley is also in the pipeline. So it looks like a fourth season is still a possibility, although fans might have quite a wait! The Last Tango in Halifax Christmas specials will be released on DVD soon. 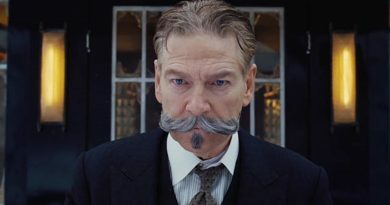 Derek Jacobi can currently be seen in the new movie adaptation of Agatha Christie’s Murder on the Orient Express, in cinemas everywhere now. When does ‘Gentleman Jack’ start on HBO in the USA? 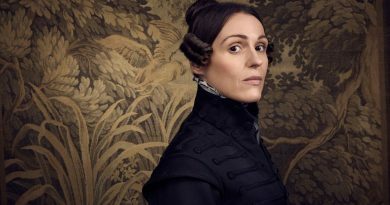 27th March 2019 Editor Comments Off on When does ‘Gentleman Jack’ start on HBO in the USA? ‘Gentleman Jack’ trailer: ‘Last Tango in Halifax’ writer’s new BBC period drama – watch! 20th March 2019 Editor Comments Off on ‘Gentleman Jack’ trailer: ‘Last Tango in Halifax’ writer’s new BBC period drama – watch!